When you’re craving the flavors of fall, but the weather just won’t cooperate, an adult slushie is the answer! 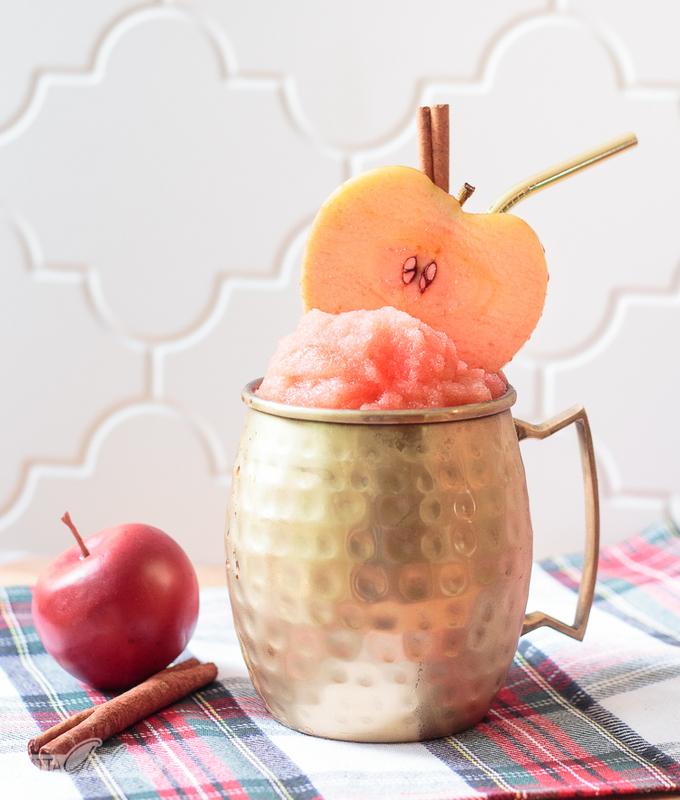 You’ll love this vodka-spiked frozen cinnamon apple cider cocktail. Autumn in the south sometimes feels like second summer, and that’s making it really hard to get in the mood for fall. Who wants to drink a pumpkin spice latte, a spiked chai tea or hot buttered rum when it’s still humid and 90+ outside? 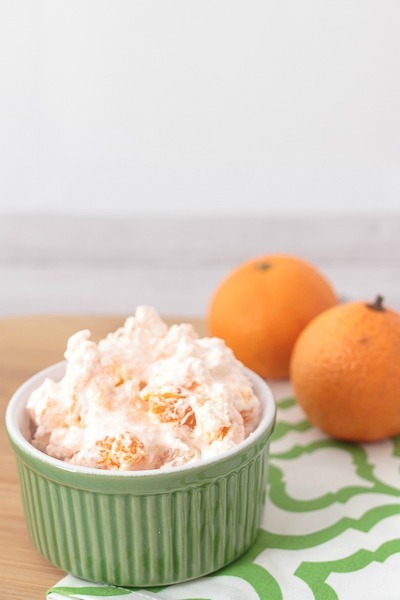 What I need is a refreshing summertime drink that tastes like fall. 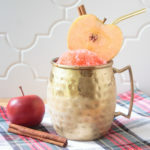 With this cinnamon apple cider cocktail, you get those distinctly fall flavors with a brain freeze! I’m hoping the hot weather will hang around just a little bit longer so I can enjoy more of these. I’m kicking off the Flavors of Fall virtual progressive dinner party with a round of cinnamon apple cider slushies before sending you to Jamala’s blog for the appetizer course. 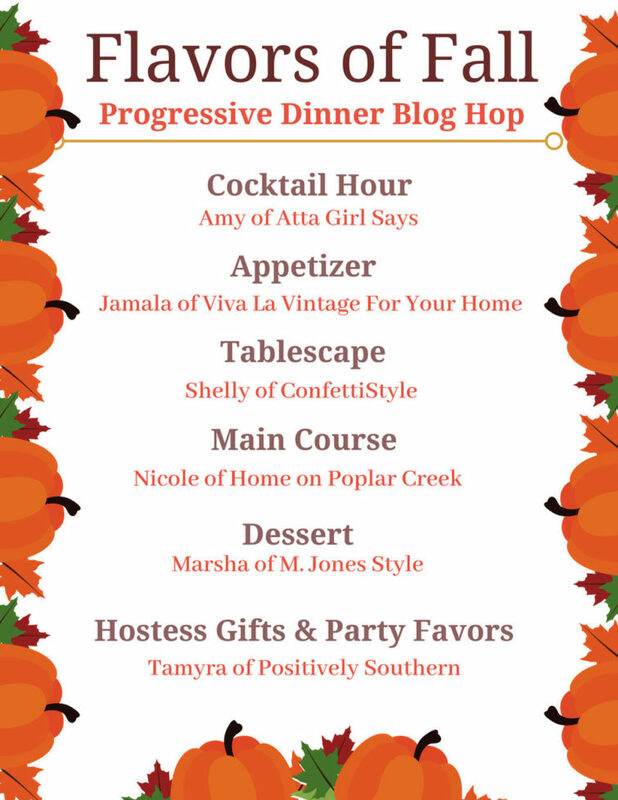 Be sure to visit all the hostesses for fall-inspired appetizer, main course and dessert recipes, as well as tablescape ideas and DIY hostess gifts and party favors. 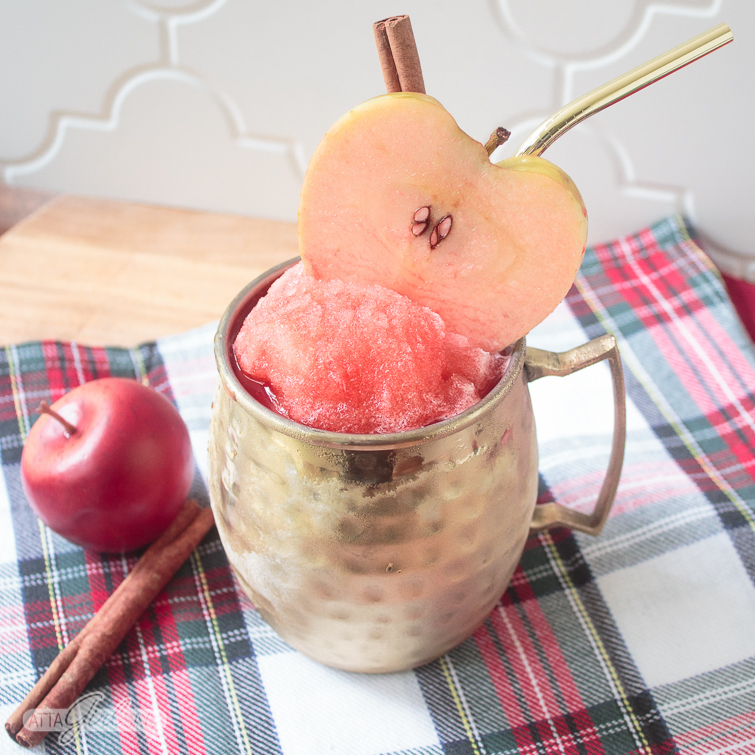 You’ll need some fresh, pressed apple cider and cinnamon apple vodka to make the slushie cocktail. If you can’t find cinnamon apple vodka — I used the Red Wolf Vodka from a N.C. distillery — you could substitute Fireball Cinnamon Whiskey. 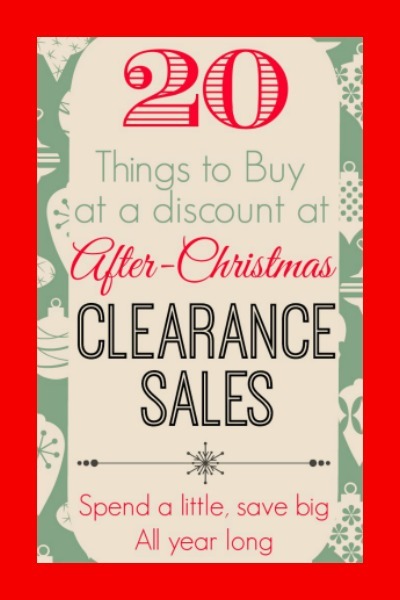 But a better option would be to mix up some Red Hot candy-infused liqueur to use in the cinnamon apple cider cocktail. 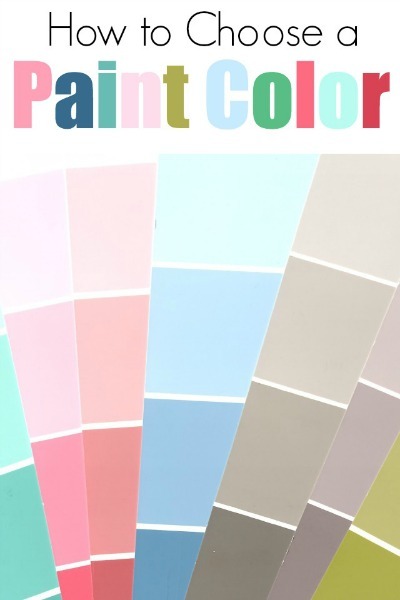 There’s nothing quite like the intensity of the cinnamon candy flavor and color. Food Wishes has a great recipe for the cinnanmon-infused vodka, and I’m including his video tutorial here, as well. I’m definitely making that infusion! Before your guests arrive, freeze some apple cider in ice cube trays. I love using metal ice cube trays, like my grandma used to have in her freezer. 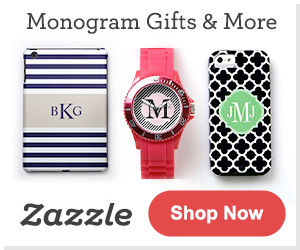 I thrifted mine, but you can find vintage ones on Etsy or you also buy reproduction metal ice cube trays. Or just use a regular plastic ice cube tray. Once the apple cider is frozen solid, transfer to a plastic zippered bag and crush using the smooth side of a kitchen mallet. If you have a heavy-duty blender, like a Ninja or a Blendtec with ice-crushing capabilities, you may be able to skip this step. But my little blender can’t handle big chunks of ice, so I give the cubes a little smash first. Add the crushed apple cider ice to the blender and then top with the cinnamon vodka and blend until smooth and slushy. When you're craving the flavors of fall, but the weather just won't cooperate, an adult slushie is the answer! This refreshing, frozen cocktail tastes like a cinnamon candied apple. Pour apple cider into ice cube trays and freeze. Remove frozen apple cider from ice cube trays and place in a sealed zippered bag. Use a kitchen mallet to crush the ice, then transfer to a blender. Add cinnamon apple vodka, then blend until smooth. Serve immediately, garnished with apple slices and cinnamon sticks. I serve the frozen apple cider cocktails in moscow mule mugs. I love the traditional copper, but right now I’m crushing on these gold-plated mugs with gold metal straws. For a garnish, I soaked an apple slice in the cinnamon vodka and added a cinnamon stick. I think this apple cider cocktail would also be good drizzled with some caramel. You could also mix in a little caramel-flavored vodka, to make a caramel cinnanon apple cider slushie. How fall is that? Now that you’ve had your cocktail, it’s time to head to the next stops on the progressive dinner tour. Enjoy! The cocktail looks booth refreshing and delicious! I’d never thought of freezing apple cider in ice trays! Such a great idea! It’s so much easier than blending in the ice. Gives it more of a true slushy texture. 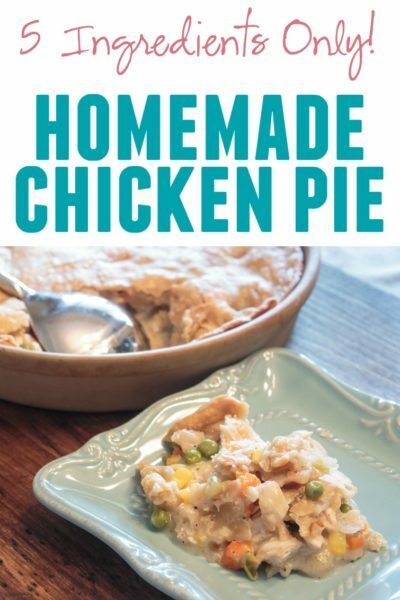 Amy, I just love your creativity when it comes to recipes. 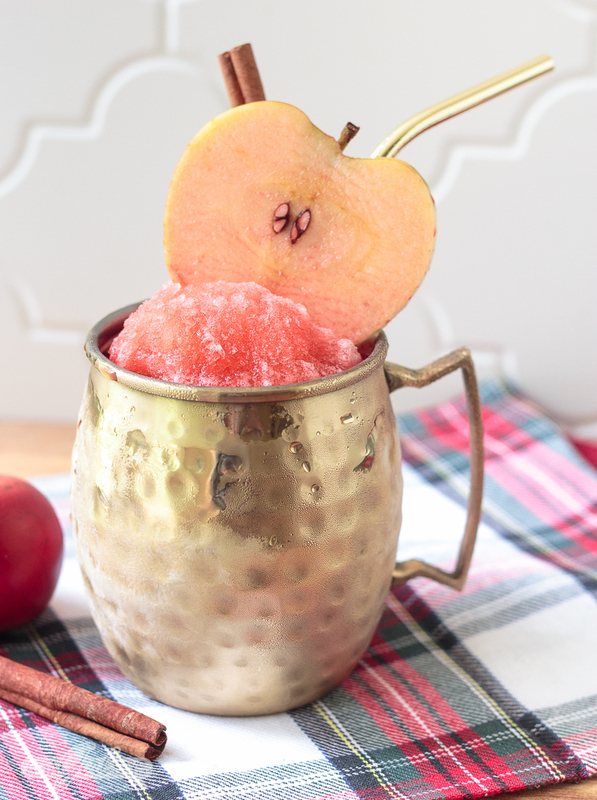 This Apple Cider Slushie is the perfect fall cocktail. I will definitely be sipping on a few of these throughout the season. 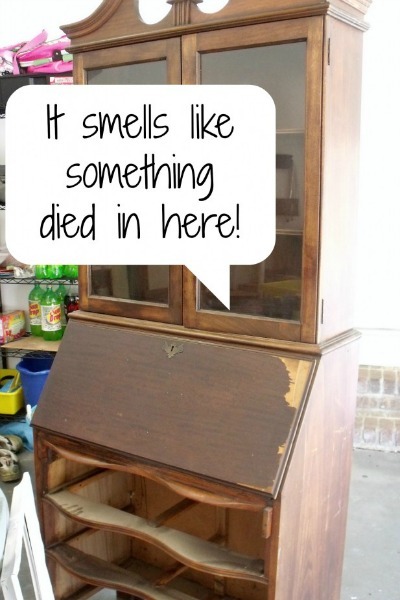 That darn recipe plugin! We’ll just close our eyes and ignore those calories because these are so good. Made myself another one over the weekend. This was a very creative drink you.. all the warm “scentalizing” flavors of Fall – cinnamon & apples.. wonderful combination… and the apple slice garnish.. perfectamondo!! !